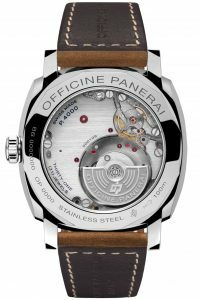 It’s that time of the year again, the road leading to SIHH 2016 in Geneva is getting shorter and Officine Panera is starting to pre release some of the watches that we will see in Switzerland. 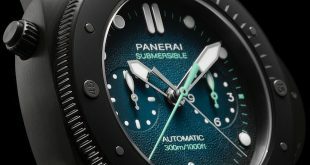 There is nothing I enjoy more than getting the first press release and seeing what direction that Panerai is going to be taking. 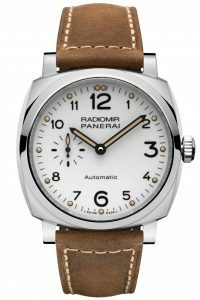 Today was just that day as I received information on the new PAM655 1940’s Radiomir Automatic Acciaio (Steel) with white dial. The PAM655 is a 42mm 1940’s Radiomir and one of only 7 pieces currently that feature the P.4000 micro-rotor 3 day automatic movement. It’s only the second one that is 42mm joining the PAM620 in the family. 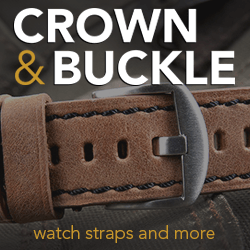 The cushion case is made of polished AISI 316L stainless steel and is only 10.93 mm thick. Because the PAM655 case is naturally very thin, much like all the other 1940’s cases, the only way to execute an automatic movement and keep it’s dimensions was to add the micro-rotor movement. 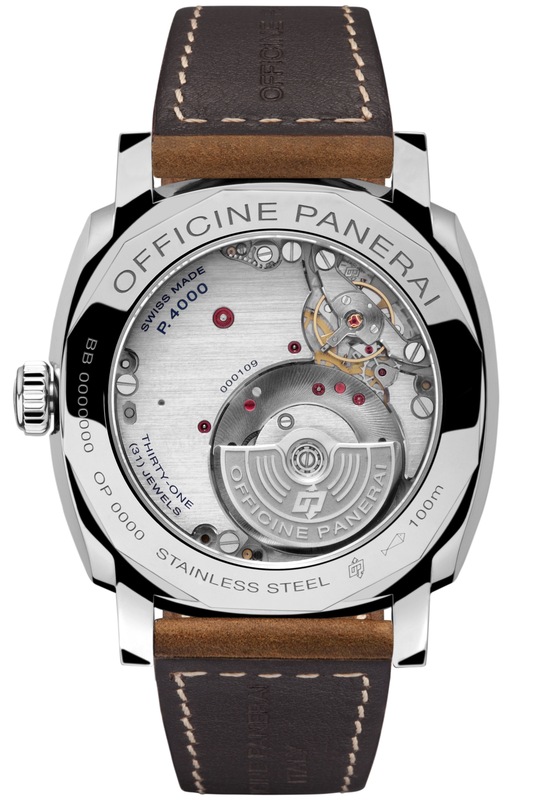 The P.4000 was the first time that the offset micro-rotor design was used in a movement executed completely by Officine Panerai. By offsetting the rotor, making it smaller and setting it in the movement, they are able to create a calibre that is only 3.95mm thick. This micro-rotor is connected to two spring barrels which give it the 3 day power reserve which is the new minimum standard for Panerai watches fitted with Manufacture movements. 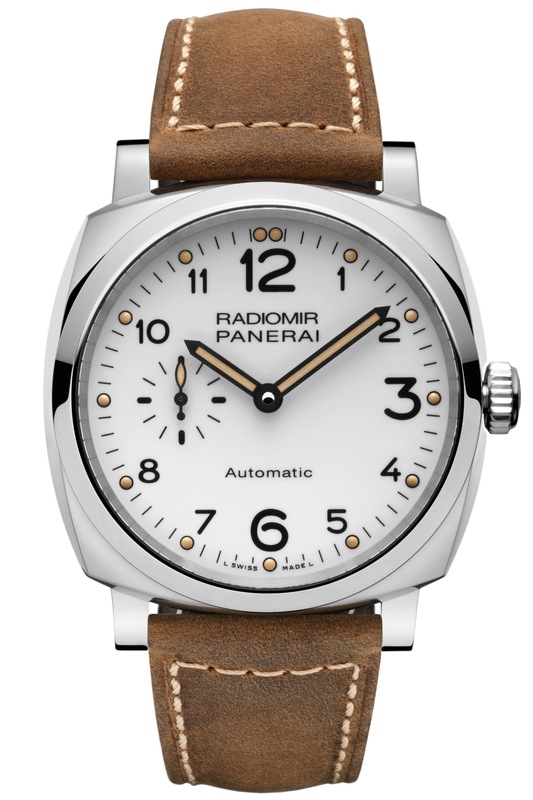 Of course we can’t ignore the most striking difference in this Panerai 1940s’ Radiomir, the white dial. 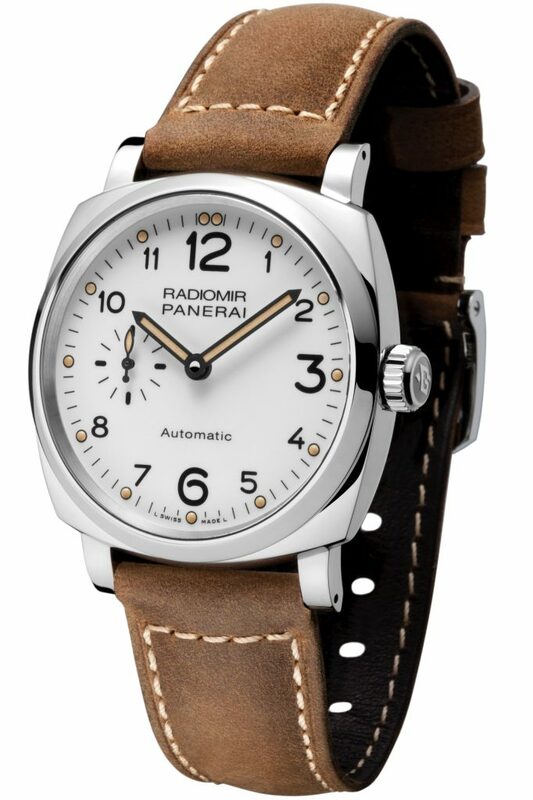 The Panerai PAM655 is the first ever 1940’s Radiomir to feature a white dial. 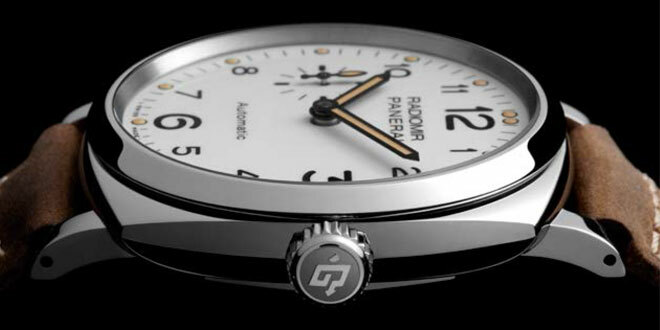 The white dial is contrasted with the black hour markers and numbers for high clarity and legibility. 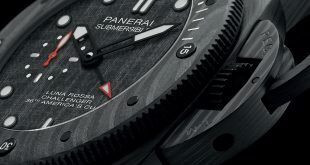 Each hour is marked with an arabic numeral and a small lume dot (12 has 2 lume dots). The dots and hands both feature the faux vintage ecru lume. The dial is very much like the white dial that is found in the white dialed watch that is part of the PAM785 boxed special edition set. Personally I am not the biggest fan of white dial Panerai but I do realize there is a market for them. 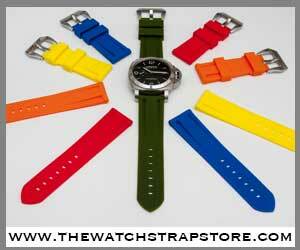 I have noticed that the white dialed Panerai’s tend to be owned by more of my female friends than my male ones. 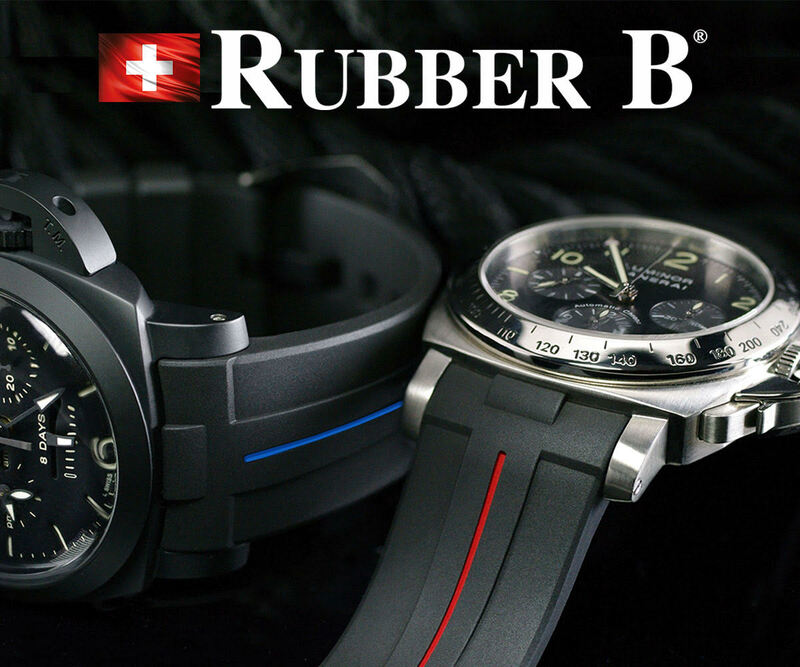 Of course larger white dialed models like the Slytech chrono might not fit that same mold but more so the Luminor model versions like the PAM563 & PAM523. Maybe the combination of the white dial and thinner 42mm 1940’s case is a piece that was created to cater to that particular market even more, but that’s just my opinion and pure speculation. 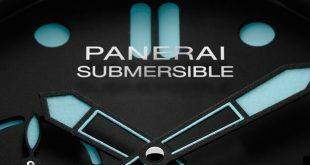 It will be interesting to see the feedback and direction Panerai fans will take in regards to this model. Who knows maybe over time they will grown on me as well. This pre-release is a very tame one and is just an appetizer to the main course in Geneva I am sure. They definitely want to keep a lot of the bigger items for the show and I don’t blame them. It is nice to have some release information leading up to January in Geneva to keep us hungry for more but this piece is not going to be on my wish list any time soon. 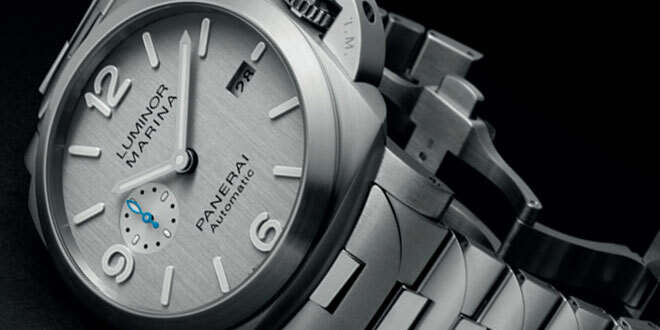 MOVEMENT: Automatic Mechanical, P.4000 calibre, executed entirely by Panerai. FUNCTIONS: Hours, minutes, small seconds. CASE: 42 mm, AISI 316L polished steel. DIAL: White with Arabic numerals and luminous dots markers. Seconds at 9 o’clock. WATER-RESISTANCE: 10 bar (~100 metres).